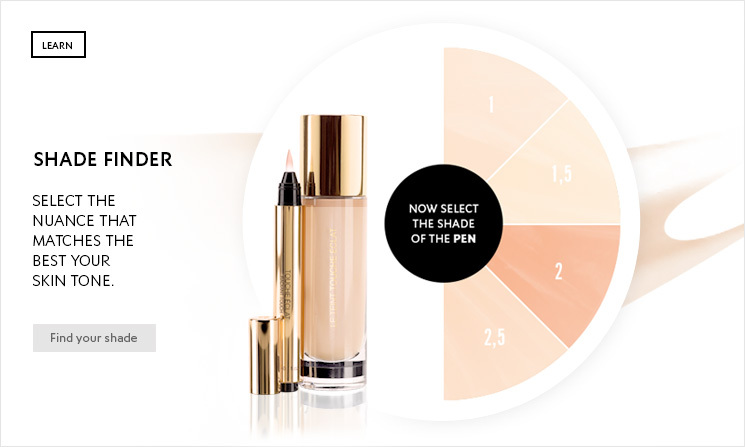 Because your skin is unique, Touche Éclat Shade Finder will help you to find the perfect foundation. 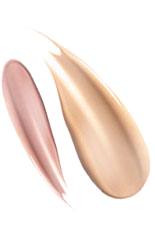 If you are new to Touche Éclat, discover the perfect shade to suit your complexion. If you already have a Touche Éclat product, discover your complimentary shade of Touche Éclat Highlighter or Le Teint Touche Éclat Foundation.